The Research in Industrial Projects for Students (RIPS) Program provides an opportunity for talented undergraduates studying math, computer science, and related disciplines to work in teams on a real-world research projects proposed by sponsors from industry or the public sector. The student team, with support from their academic mentor and industry mentor, will research the problem and present their results, both orally and in writing, at the end of the program. The REU program is nine weeks. IPAM provides each undergraduate student with a travel allowance and a stipend of $3,500. Housing and most meals are also included. 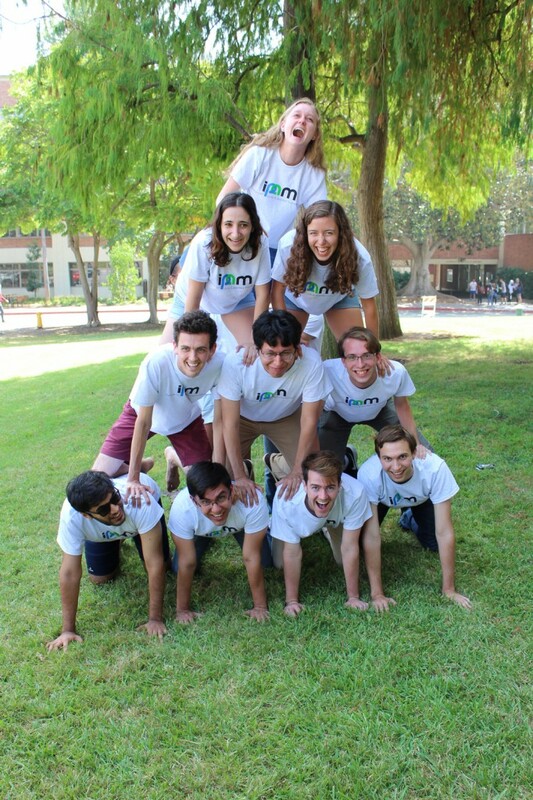 RIPS-LA students will live in residence halls on the UCLA campus and will work at IPAM. We expect to have nine projects. The project sponsors are announced in March. Projects vary, but all involve some math, statistics, data, and computing. International students are eligible to apply for RIPS-LA, as are graduating seniors. You must be at least 18 years of age to participate in the program. Please see the FAQ page for more information. The RIPS REU is available in Singapore as well. The application is the same for both programs.